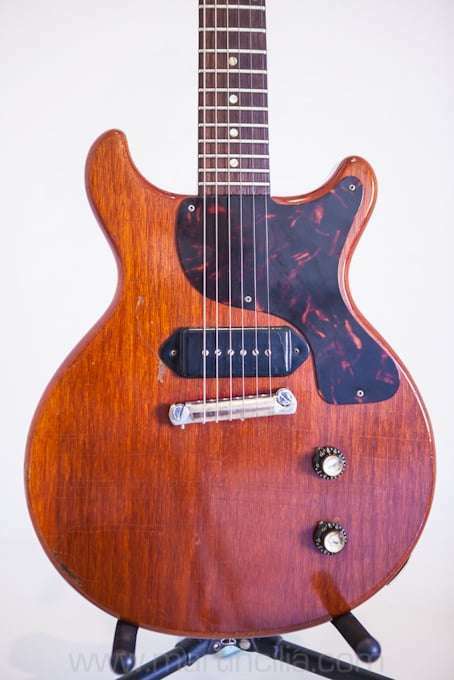 I’d always liked the idea of these guitars – simple one pickup Rock ‘N Roll guitars from Gibson’s golden period of guitar making. 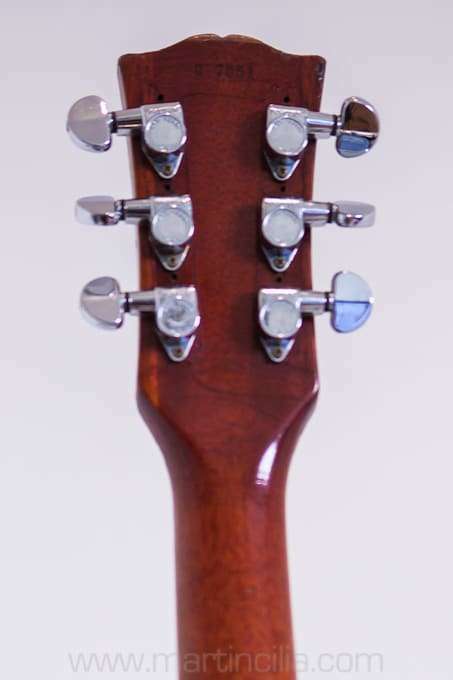 Living in Perth, Western Australia, in the 1980s these guitars were scarce. A friend brought this early 1960 example back from the U.S. I had a play and loved it and said “if you ever want to sell it I’m your buyer”. 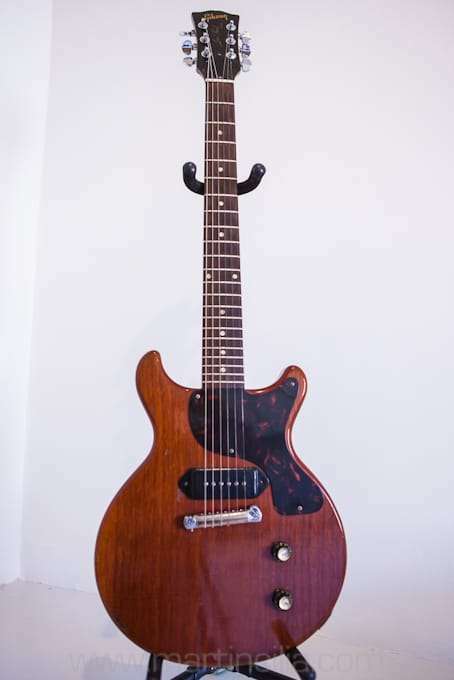 A year or so later I got the call and have had this guitar since circa 1989. 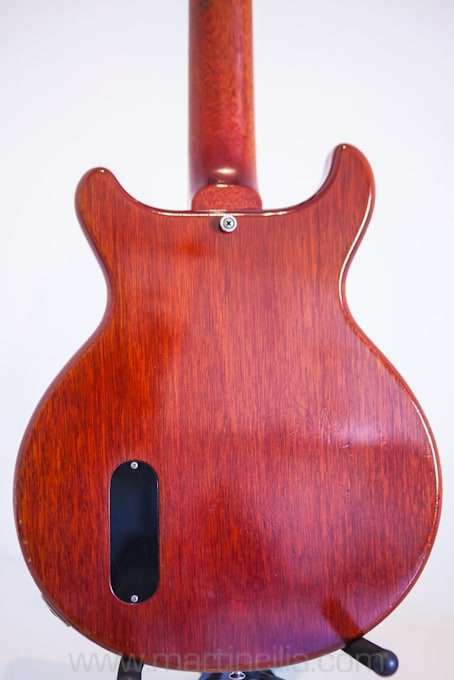 It has a great sounding P90 pickup. It can be heard on The Atlantics song “Tube Screamer”. 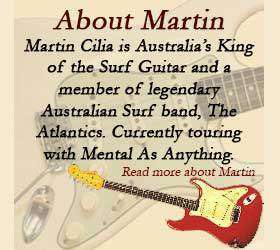 Martin, one of these guitars was mine for a time–1971 to 1974. It was probably the best guitar I’ve ever owned. Owned a lot of more expensive ones but none were as cool as these. Fine little guitars!!!! !